The 2015 General Assembly of the European Geoscience Union provided an opportunity to share challenges and innovation in the prediction and early warning of natural hazards. Although flooding was a key topic area, other hazards featured which all have synergies across the various scientific disciplines. Presentation by Nick van de Giesen (Delft University of Technology) on eWaterCycle: A global operational hydrological forecasting model. 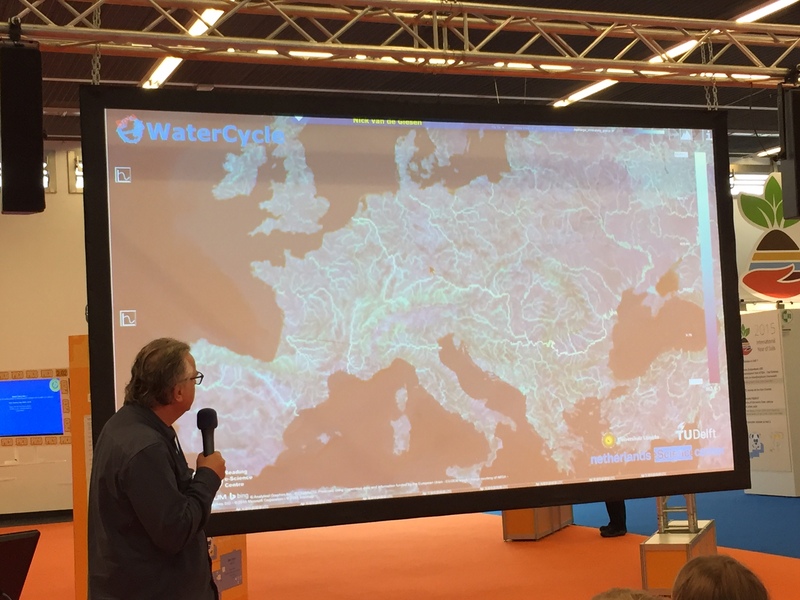 Looking at applications across the international scale, there are no better examples than the eWaterCycle – a globally distributed hydrological model, and the Global Storm Surge Forecasting and Information System – a global Delft 3D model with nearshore resolution of 5km. Developments in a continental-scale flood forecasting system across Africa which has seen a high success of flood detection verified by sources such as the Dartmouth Flood Observatory will underpin the Global Flood Awareness System (GLOFAS). This coupled global weather and hydrological prediction system is due to go live next month. The temporal scale of applications ranged across many of the presentations, including seasonal hydrological predictions on the pan-European scale down to 24-hour pluvial flooding in urban environments covered by our own demonstration of flood early warning systems. 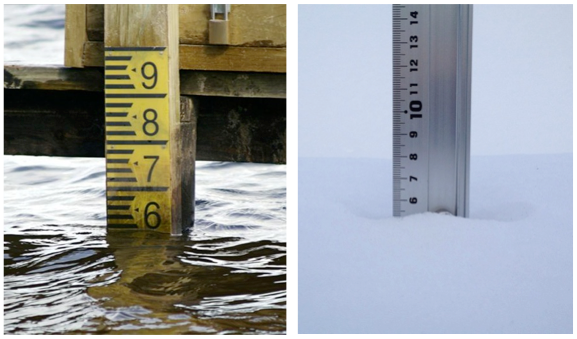 WeSenseIt is an EU FP7 initiative developing citizen observatories to allow the reporting of parameters such as flood levels and river discharge. There were some excellent demonstrations of data assimilation techniques for improving flood detection or model verification, whether technological or societal. A hydrological assessment of radar and raingauge merging was presented to highlight benefits of providing the best possible rainfall input into flood forecasting; additionally examples in the use of citizen science approaches to verify flooding such as the cases of Floodtags or WeSenseIt. But what of decision making at times of uncertain forecasts? When faced with crisis management during flooding incidents it’s often useful to consider the full range of predictions and likely scenarios, which is where probabilistic forecasts help. This was presented as a good example in Zurich where flood mitigation measures were acted on based on deterministic predictions with resultant significant costs. So what can we take away from these various sessions? Are approaches to hydrological prediction transferable to other natural hazards? 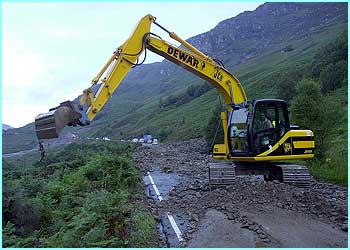 This is certainly the case in Norway where methods for flood forecasting have been utilised for the prediction of landslides using the same gridded modelling approach. These forecasts are then presented onto a web based decision making tool. Can we make more of flooding observations to verify our forecasts; where approaches by WeSenseIt or Floodtags could be integrated into flood forecasting systems such as Delft FEWS? How can we make better decisions based on communication of risk and uncertainty? Daily flood guidance is currently communicated to responders using the risk matrix (likelihood and impact), however examples of heat-wave alerting adopting similar approaches could suggest further use in the communication of flood warnings? This entry was posted in EGU, Forecasting, Hydrometeorology, Natural Hazards, Research. Bookmark the permalink.